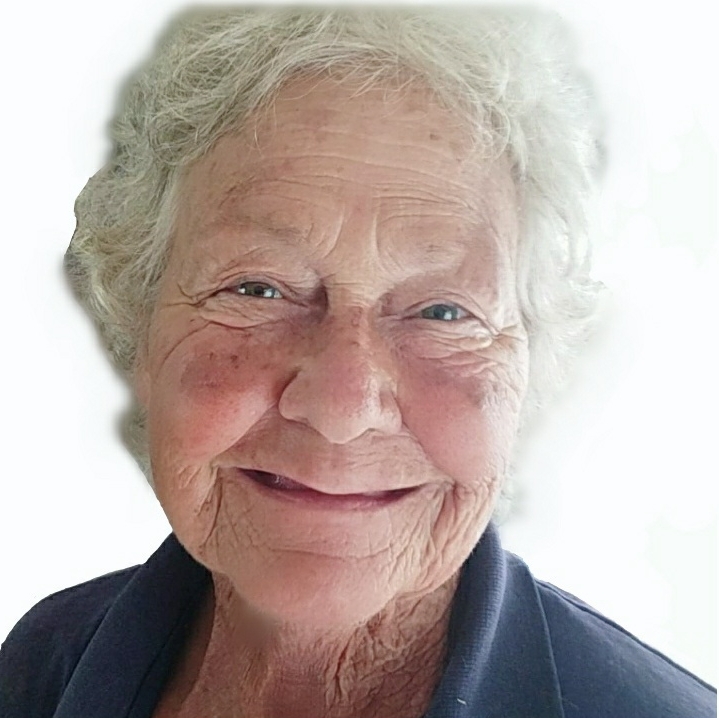 On Sunday, April 14, 2019, Suzanne T. Brown, wife, mother, nana, daughter, sister, aunt, and beloved friend passed away suddenly at the age of 71 years. Suzanne will be forever remembered by her husband and best friend, Billy Brown Sr., their precious children, Billy Jr. and Tommy (Julie), by her granddaughter’s, Taylor and Lindsey, her brothers and sisters. Suzanne will also be forever remembered by her numerous nieces, nephews, extended family, dear friends and lastly for her love of horses. A memorial service will be held at 2 p.m., on Wednesday, April 17, 2019, at the Browning-Duffer Funeral Home, 110 H Street, Keysville, VA. The family will receive friends at the funeral home one hour prior to the service. The Browning-Duffer Funeral Home in Keysville, VA, is in charge of arrangements. Rest in peace Suzanne among the fields of gold, as your light, like your eyes shine eternal beauty. Mrs. Brown was such a sweet lady. I used to see her every Sat. Morning. I loved her smile and her determination.